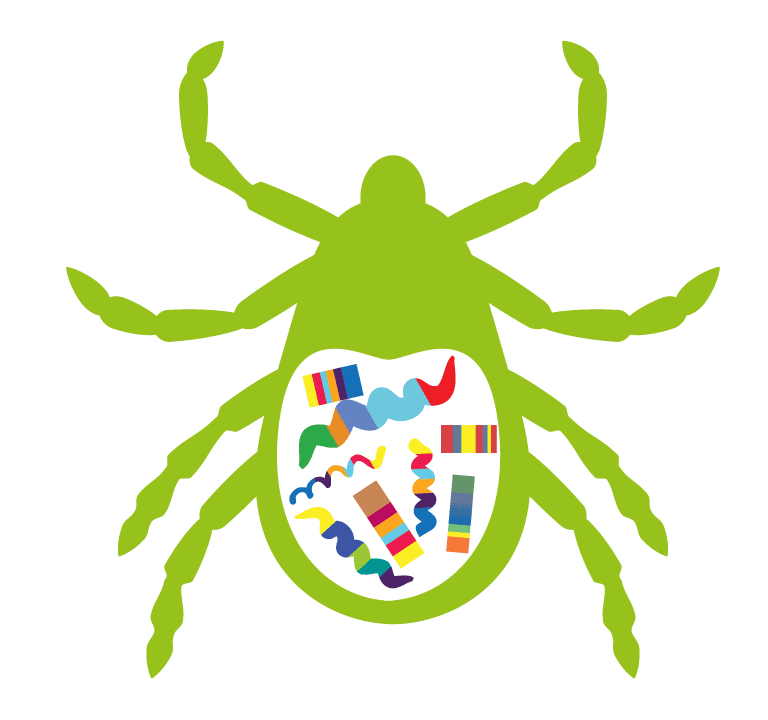 Parents often face the challenge of trying to explain Lyme disease and the wide array of symptoms children experience. 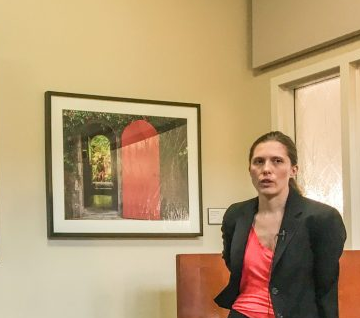 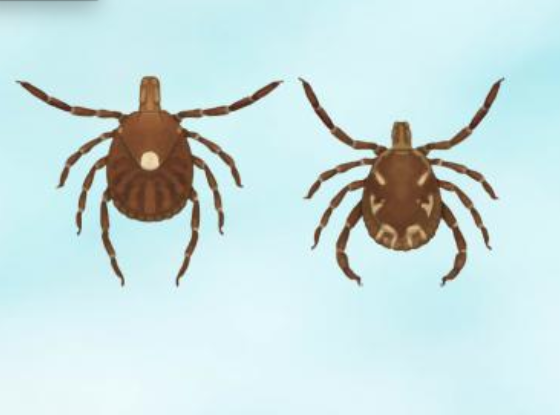 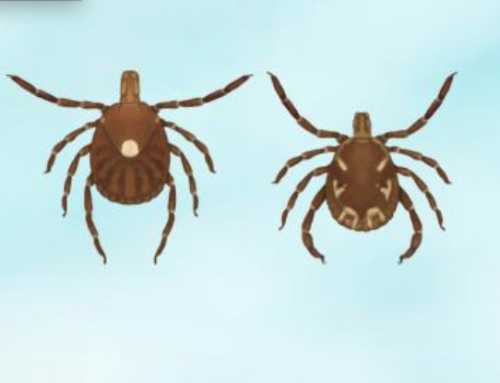 While some children with tick-borne diseases are diagnosed, treated, and recover quickly, others have ongoing problems that range from joint pain and fatigue to OCD, angry outbursts, and Depression. 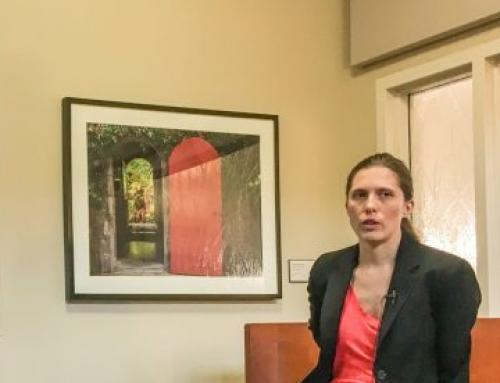 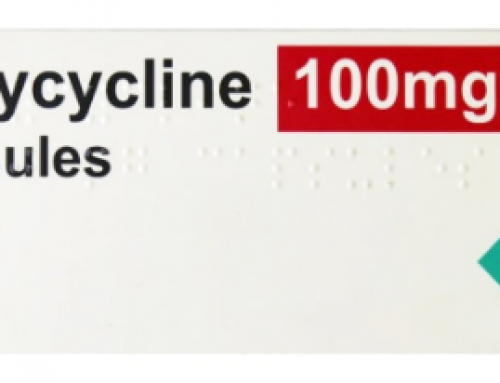 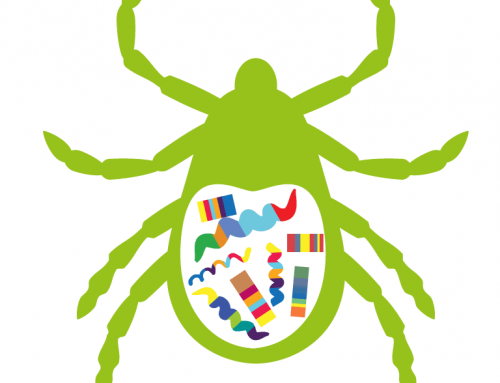 Complications from Lyme disease may cause difficulties learning, and some children require accommodations or 504 plans. 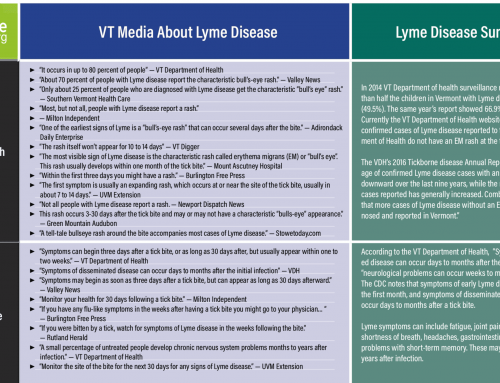 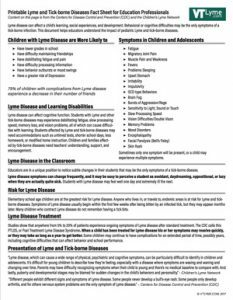 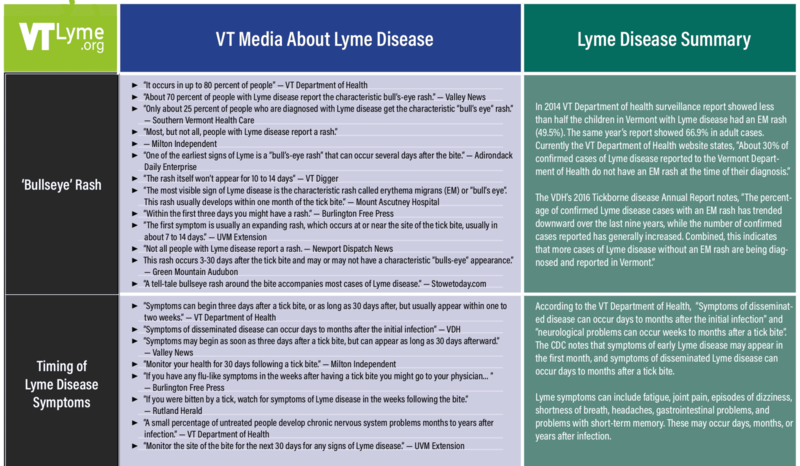 This document can be printed and shown to teachers and school administrators who may have questions about Lyme and tick-borne diseases, and how they affect children.